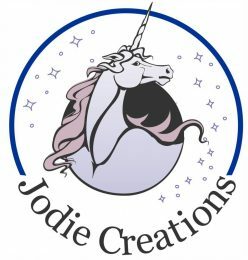 The following creations will fit the Integrity Toys, 12″ Fashion Royalty and Poppy Parker dolls only. They are being modeled by my Natalia Fatale, Contrasting Proposition doll. All other countries please contact me for shipping rate. 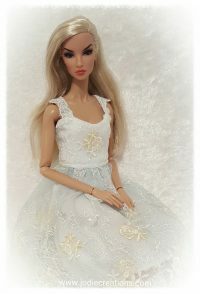 Gorgeous princess embroidered french lace, this dress was created in white with a pale blue french lace overlay with ivory and white embroidery, I used the same lace for the straps that give the dress a feminine princess look. The dress is fully lined in white and closes in the back with two snap closures. Doll is not included. 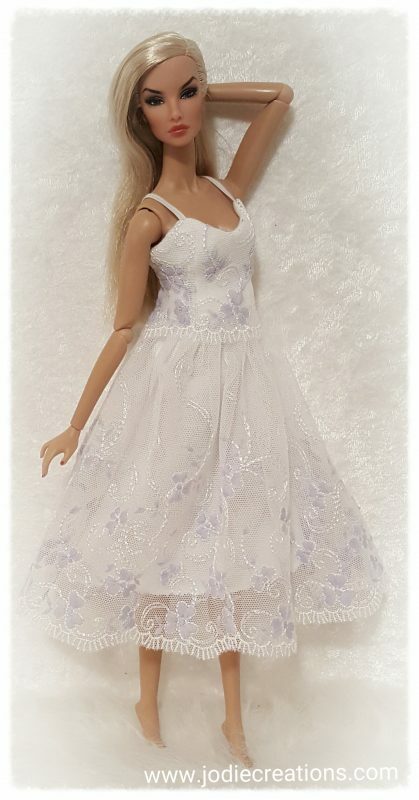 Lavender Mist: Stunning White french lace dress with lavender mist embroidery. The dress is fully lined in white and closes in the back with two snap closures. Winters dream, gorgeous white, ivory and pale green embroidered french lace dress, the straps are done in a ruffled off white lace. This dress is fully lined in white and closes in the back with two snap closures. Doll is not included. 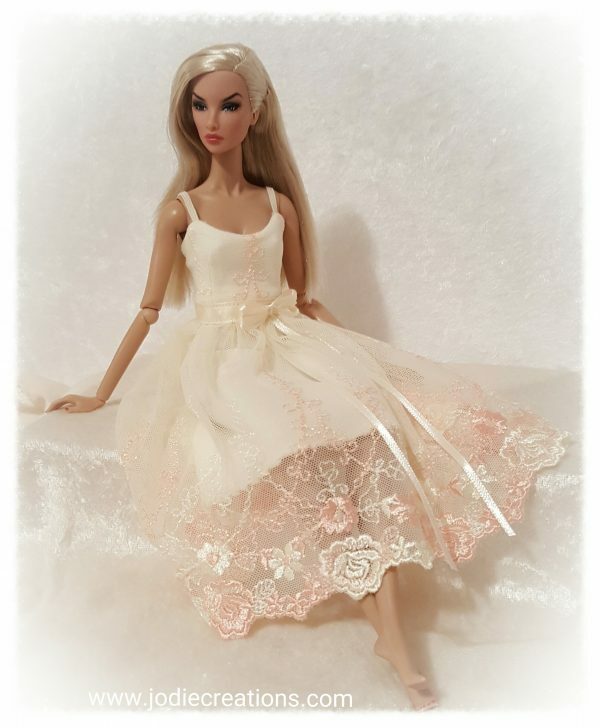 Whispers….gorgeous white embroidered french lace dress, a soft, light pink satin ribbon bow adorns the waist and a light pink satin ribbon is woven in to the bottom of the dress. Fully lined in a white cotton fabric, this dress closes in the back with 2 snap closures. Doll is not included. 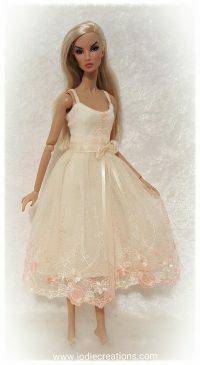 This stunning dress is done in an ivory and peach embroidered french lace. The waist is adorned with an ivory satin ribbon and bow. This dress closes in the back with 2 snap closures. Doll is not included. Sold out, includes u.s. shipping and tracking. All other countries please contact me for shipping rates.